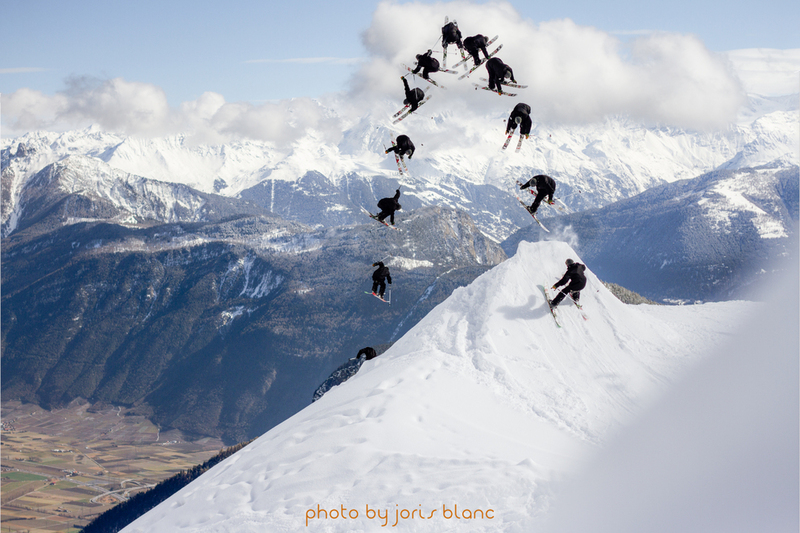 If someone’s steps out of the box the last few years in terms of skiing around Europe, it’s really Laurent DeMartin. 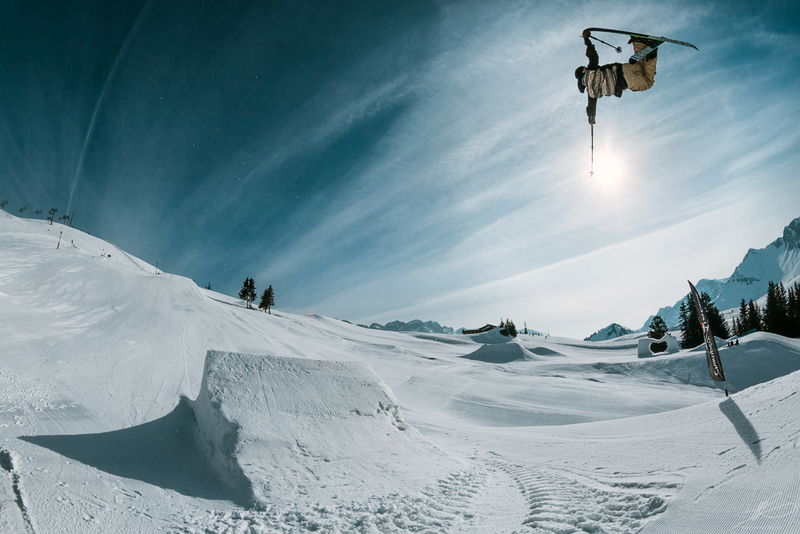 After a couple seasons hanging around the Swiss Freeski Team doing slopestyle competitions and filming the rest of the season, Mr DeMartin felt he needed some renewal. If you know him you can only recognize that he hates being in the comfort zone; he likes to be a “G”, be stylish and go big. So focusing on filming video parts was not a very surprising decision. And obviously he is very productive. After filming with his friends from Awone films for a few years, he finally had his first video part in professional movie. He filmed with the french Gpsy Feelin Prod, his part is a true stand out and got nominated « Best rookie of the year » at IF3 Montreal. Even the well renowned freeski prod Level 1 is in full acknowledgement. He got selectionned in the Superunknown contest finalists and got the chance to travel to the USA and film with them for a week. Who knows perhaps he will be one day filming all year with an overseas prod. 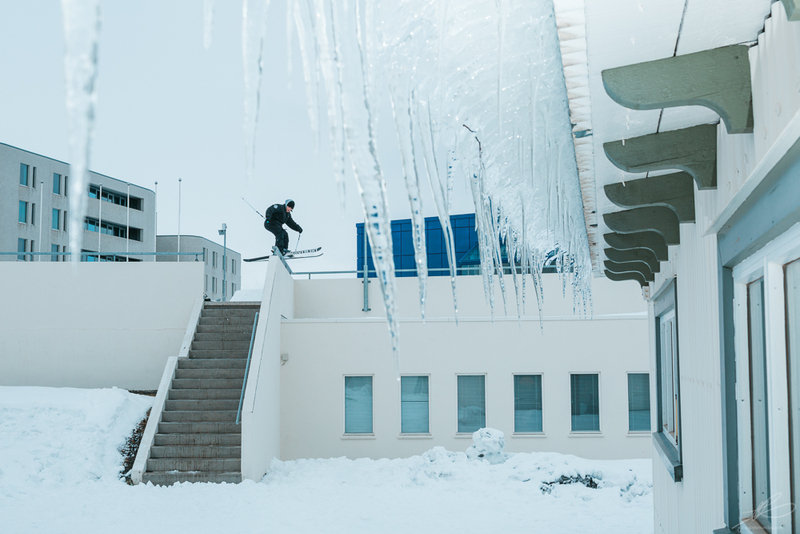 Furthermore, Laurent took his riding to another level last winter, starting with a trip in Japan and nailing tricks that only he can demonstrate how much strength you need to stump. He started to focuse on Backcountry way more and it worked. His 2nd place at The R*d B#// LineCatcher was well deserved. Being the youngest competitor and starting with number 1, was another proof that he is going next level. 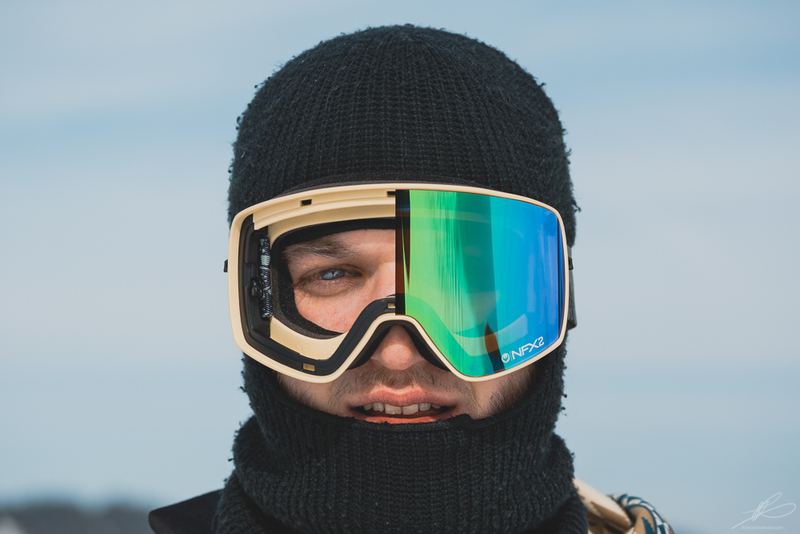 It looks like he found his balance between Backcountry competitons and filming parts. 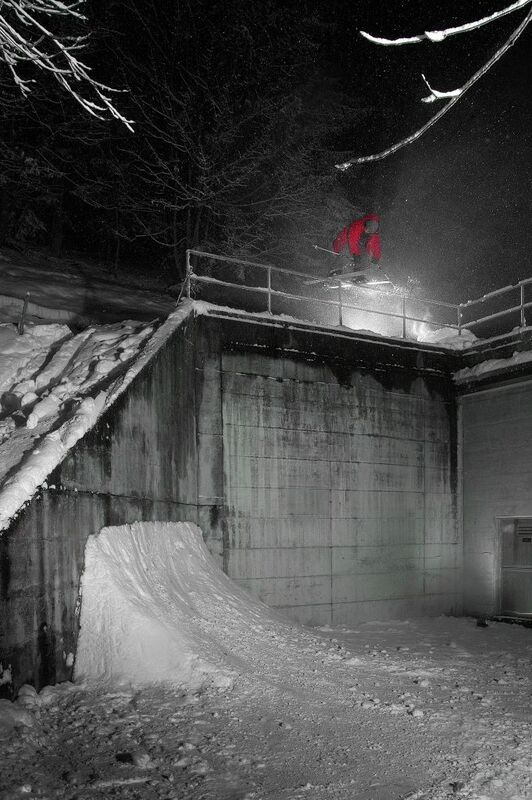 Only last thing to say is that you should look out for his next full part in the new Gpsy Feelin’ movie. The most important thing to me is to have fun and be happy about what I m doing. Of course, I have different goals like having good results at Linecatchers competitions, and filming good parts and edits that I’m stoked about, but the main goal is to have fun all the time on my skis. 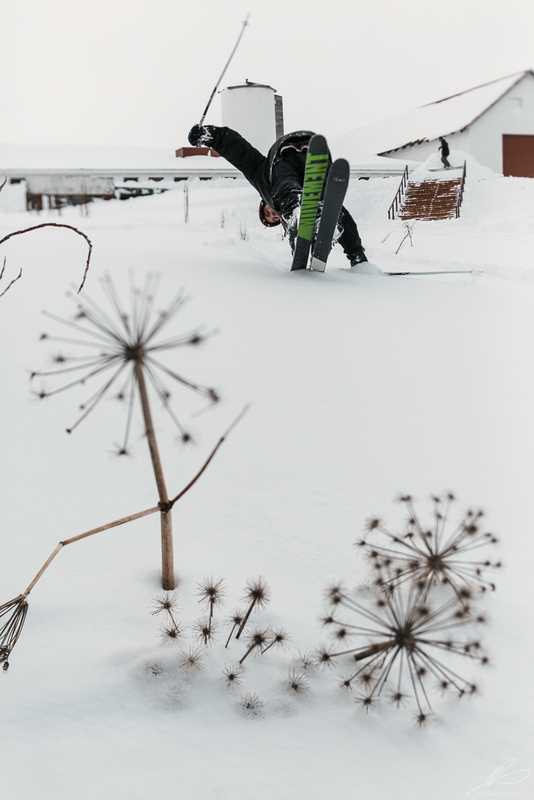 I would say, Film a full part with Street skiing as much as powder Skiing with all the stuff I have in mind, like going to places that no one ever skied. First, injuries like all the other X-treme sports. Second, find the good snow. You have to be at the right place at the right time. 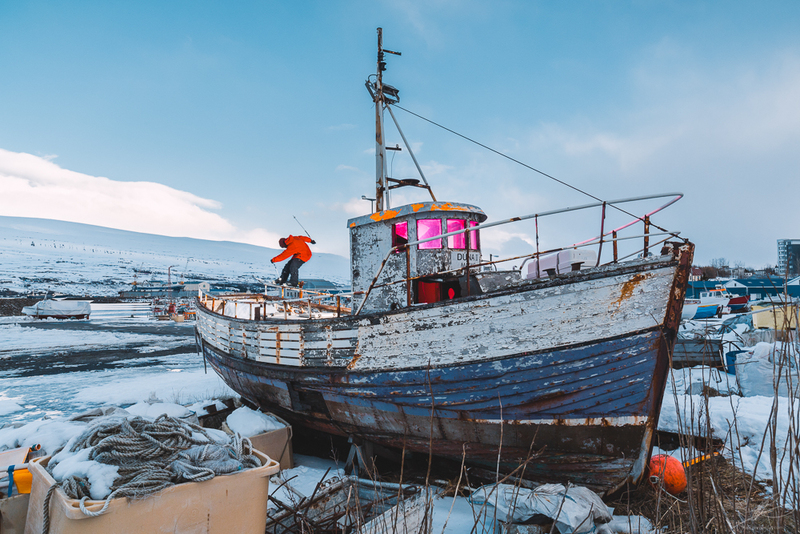 The winters are more and more unpredictable, so you need to be constantly on the road. 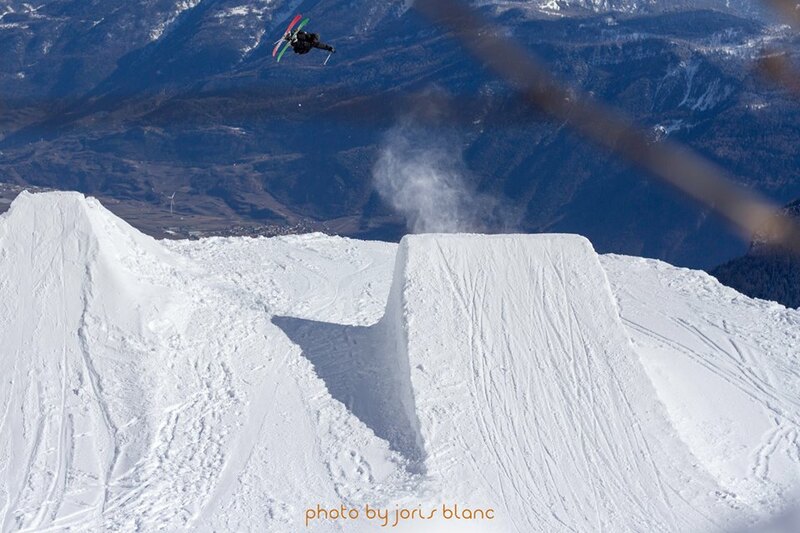 You just need to jump, fly and land in some fresh snow, to understand what makes me satisfied about my sport. Nothing in the world can beat a good day of skiing powder with all your friends. I don’t ski alone really often. When I do, I just go to my home resort, Champéry Les crosets and I’m sure to meet someone I can ski with. My friends would say that I love skiing more than anything else, and that it’s hard to make me stop when I’m focused on something. My opinion is just that when you’re having a ton of fun doing something, you’re always getting better and better. To fall and be disappointed about myself. But I don’t put too much pressure on myself. It always worked, so I’m going to try to continue like that. Candide Thovex for sure. 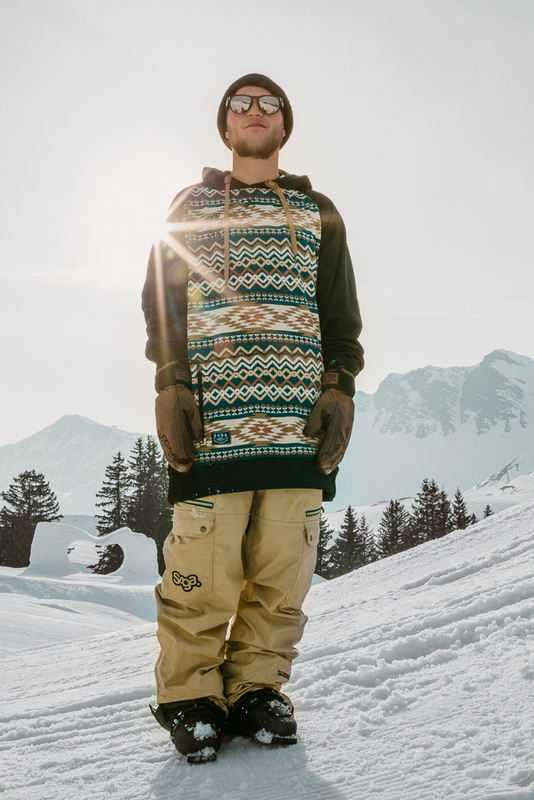 He’s the “the god” of freeskiing, or even skiing. He did all kinds of skiing and pushed the limits of the sport with style all the time. I watched his movies at least 1000 times when I was 12/13 years old. He made me discover freeskiing. To film as much as I can during the winter. To go and discover new places all around the world. Find a good crew of friends, ski as much as you can, have fun and improve your level together. River Rafting, Wind Tunnel Flying & Outdoor activities in Sion, Switzerland. June 2018, July 2017, September 2017-2018. 3 Days – air travel not included.